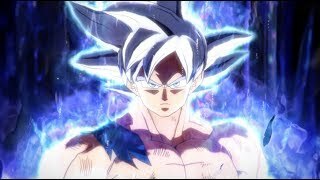 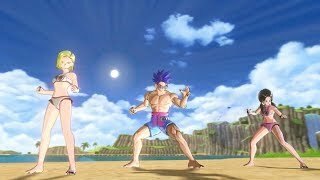 10/25/2016: Dragon Ball Xenoverse 2 is now available on PS4 and Xbox One, and will come to PC on Thursday. 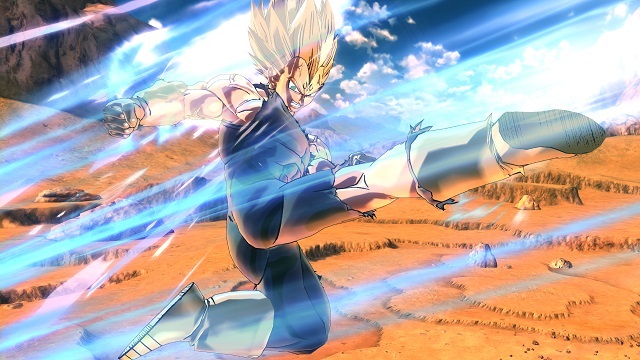 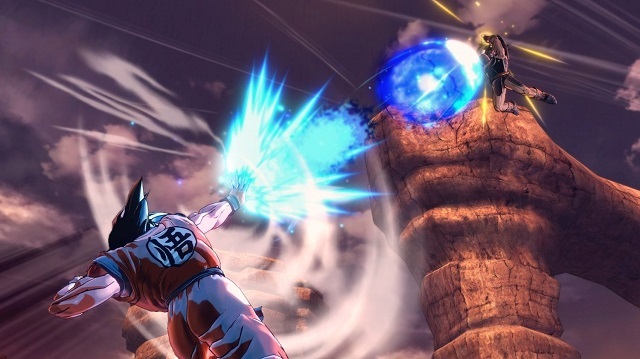 8/22/2016: Bandai Namco today revealed new details about Dragon Ball Xenoverse 2. 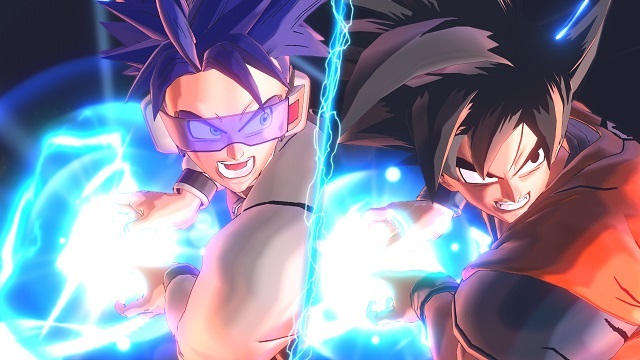 5/17/2016: Dragon Ball Xenoverse 2 will be available this fall on PC, PS4, and Xbox One.